The second book in my Kingdom of the East Angles series NIGHTFALL TILL DAYBREAK (Book #2: The Kingdom of the East Angles) is currently enrolled in a Kindle Countdown deal from 1-8 December 2016 (US and UK customers only). 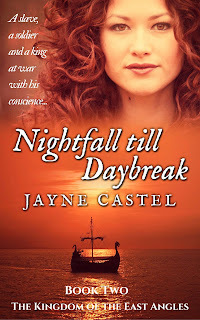 NIGHTFALL TILL DAYBREAK was a quarter finalist in the Amazon Breakthrough Award 2014 - Romance Category. Although its second in a series that follows the reign of three East Anglian kings, this novel can also be read as a standalone romance. 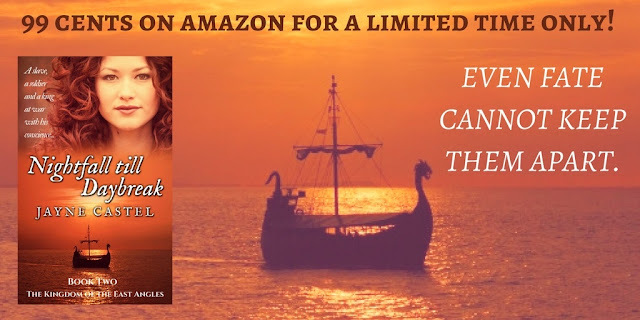 Historical romance takes on a new dimension in this novel set in a different period, the early 600s A.D. Young Freya enjoys her life of isolation deep in the woods of Britannia with her mother -- until they are both summoned to the side of the usurper king. 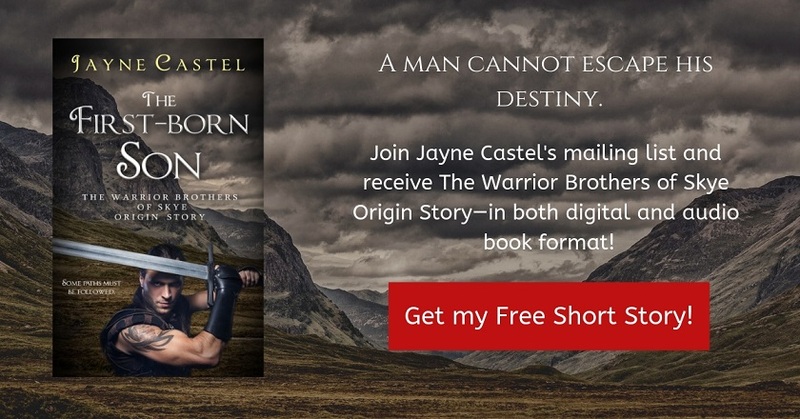 Taken hostage, Freya must navigate her new life as a young woman thrust into the role of slave, first to the pretender to the throne, and then to the rightful heir, King Sigeberht. Along the journey, she encounters Aiden, commander of Sigeberht's armies and incorrigible flirt. The pair grow alongside each other as significant changes impact their lives, drawing them to each other and away from those they love, and deeper into the territorial and religious wars plaguing the land. Filled with stark, compelling details about the atrocities of battle, the masterful storytelling flows naturally from one scene to the next. History comes alive in each breathtaking detail for a fully immersive experience. Character development is excellent and the author brings them to life on the page. Get your Kindle copy of NIGHTFALL TO DAYBREAK for 99 cents on Amazon!